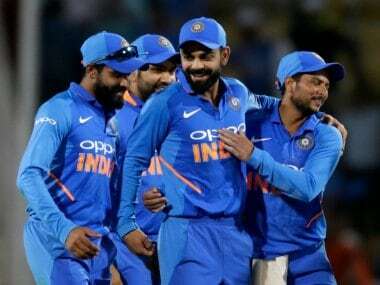 The Indian national selectors will meet on 15 April in Mumbai to select the squad for the upcoming ICC Cricket World Cup 2019. So far, only New Zealand have announced their 15-member squad for the 30 May - 14 July event. "The All-India Senior Selection Committee will meet in Mumbai on Monday, April 15, 2019. 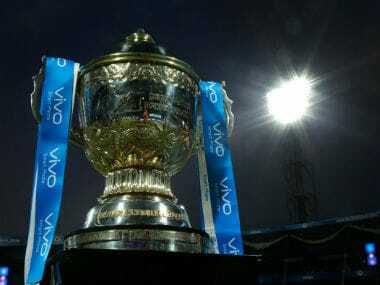 The committee will pick the Indian Cricket Team for the upcoming ICC Men's Cricket World Cup 2019 to be played from 30th May to 14th July 2019 in England & Wales," BCCI said in its media release. 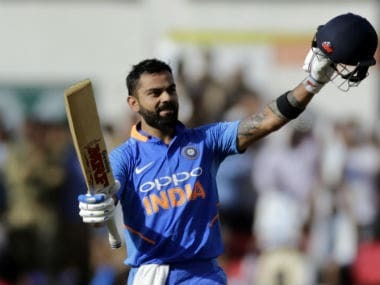 India, led by Virat Kohli, will be one of the favourites to lift the trophy, though hosts England and Australia are likely to offer a stiff challenge to India's charge. New Zealand, last edition's finalists, will be no pushovers either, while teams will also be wary of Pakistan, winners of the 2017 Champions Trophy and known for their unpredictability. 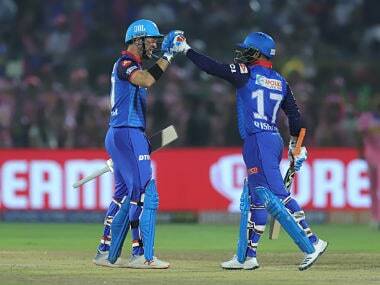 While most members of Indian squad pick themselves, all eyes will be on the crucial No 4 slot in the middle order. India have tried multiple players on that spot since 2015 World Cup, but none has been able to make that No 4 place his own. 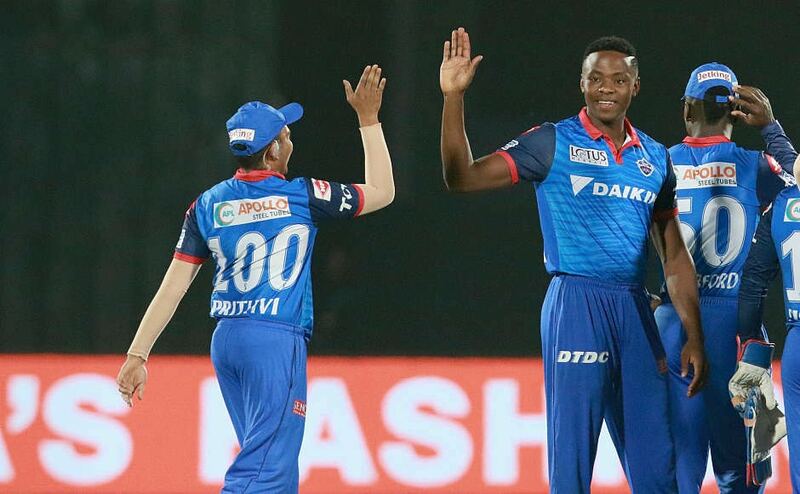 Ambati Rayudu, Dinesh Karthik and Vijay Shankar are likely front-runners for that spot, while chances of Rishabh Pant and Shreyas Iyer cannot be ruled out either. Kedar Jadhav, MS Dhoni and Hardik Pandya form the backbone of the middle-order, but India will rely heavily on their top three of Rohit Sharma, Shikhar Dhawan and skipper Virat Kohli to do the bulk of the scoring. 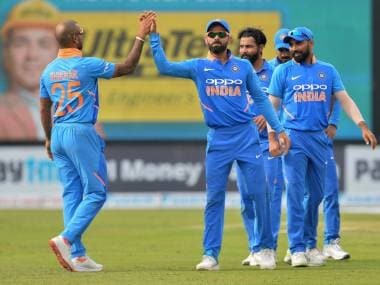 Among bowlers, spin twins Kuldeep Yadav and Yuzvendra Chahal appear a certainty, while Bhuvneshwar Kumar, Mohammed Shami, Jasprit Bumrah, Khaleel Ahmed, and Umesh Yadav form an interesting pool of pacers to choose from.